First look at director Rupert Wyatt's sci-fi thriller. 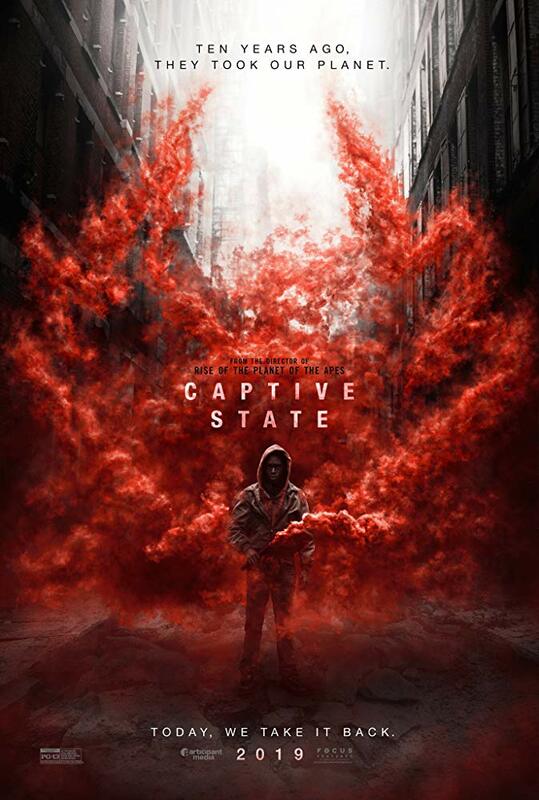 Rise of the Planet of the Apes director Rupert Wyatt returns to the sci-fi genre with Captive State, in which the residents of a Chicago neighbourhood find themselves on opposing sides of a decade long alien occupation. The film's ensemble cast includes Vera Farmiga, John Goodman, Machine Gun Kelly, Madeline Brewer, Alan Ruck, Kevin J. O'Connor, James Ransone and Ben Daniels. 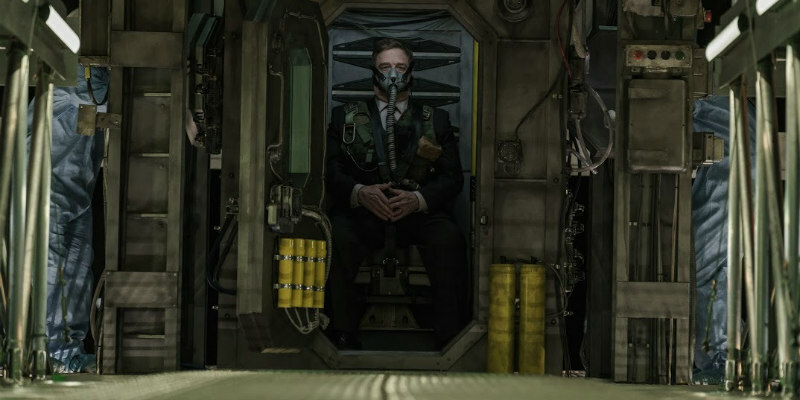 Captive State is in UK/ROI cinemas in 2019.